This post originally appeared on Akihabara News. The Dyson 360 Eye autonomous vacuum cleaner went public in Tokyo on September 4th, and it got a lot of attention – enough to make almost any product from almost any industry jealous. There are several obvious reasons: Dyson products are aesthetically pleasing, Dyson products are unique, Dyson products perform well above average across the board, and Dyson is badass at marketing. Just look at their website; a company that makes cleaning machines and fans has a slicker web presence than actually, than most companies that make or do anything at all. Q. Why Japan first? Why Japan only (for a time, anyway)? In design and engineering circles, James Dyson is famous for meticulous attention to both the performance and the appearance of his company’s products. Lore tells of Dyson creating over 5000 prototype designs before deciding that he’d perfected his first ‘Dual Cyclone’ dust/dirt separation tech. We’re pretty sure someone’s counting scribbles on cocktail napkins there, but the point remains. In the early 1980s, Dyson finally had a model he believed ready for production, but no household appliance makers in his native UK or in the US were interested. Whether accurate or not, lore also speaks of a Little Guy Makes Good story, i.e., he was dismissed by Hoover and friends because the home cleaning giants were worried about monkeywrenching their comfortable hold on a hugely lucrative market. But guess who was interested: Japanese appliance company Apex, Inc. They licensed Dyson’s technology and in 1983 produced the G-Force Cleaner. 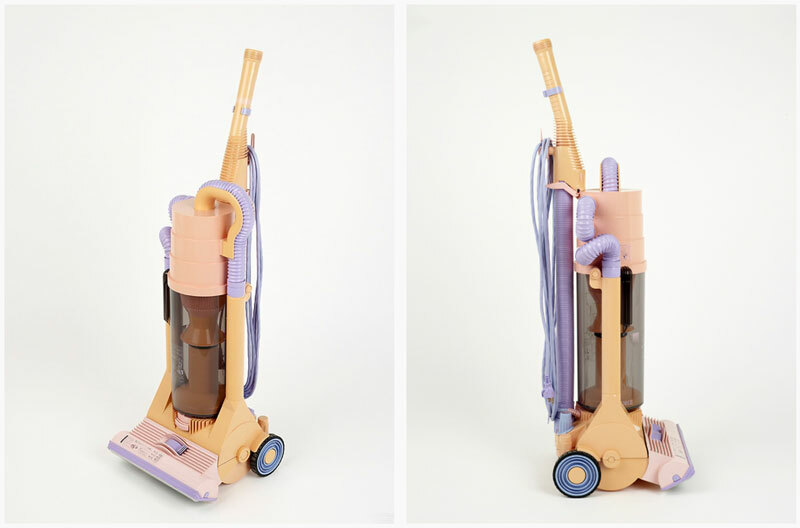 The big pink vacuum was a hit, and it was with the earnings from this licensing venture that Dyson the man created Dyson the company – and things have gone quite well since. So, in a way, bringing the 360 Eye to Japan before all other markets is a full-circle . That was us a year ago, and not a whole lot has changed. 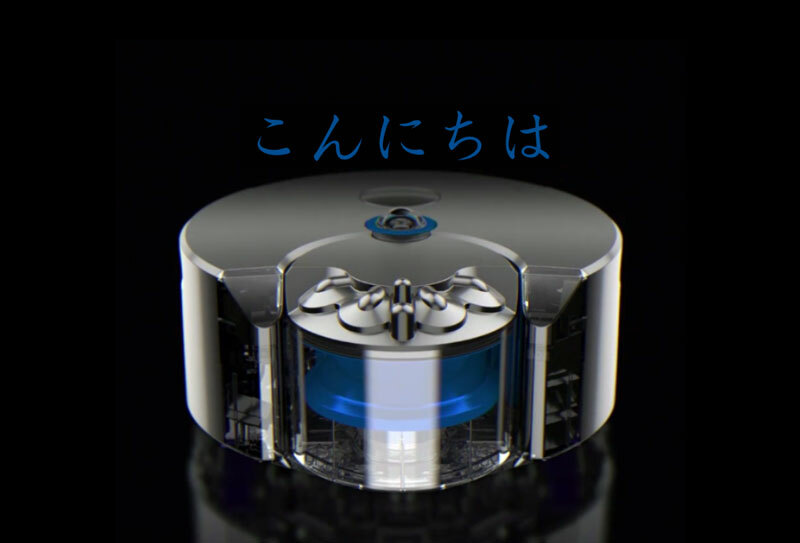 The Roomba still rules, but lookout iRobot – Japan’s known the Dyson name for 20 years, and the 360 Eye is coming for you .